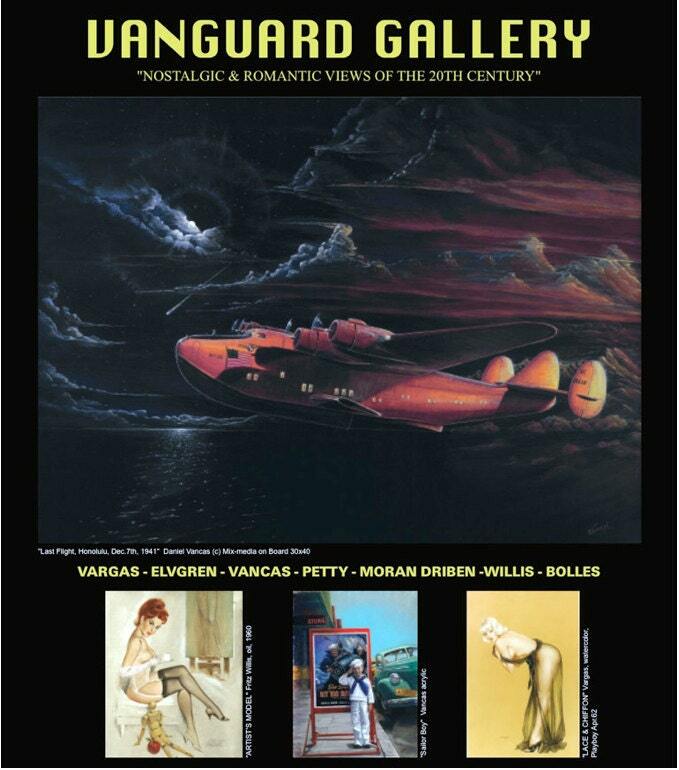 VANGUARD GALLERY of CARMEL PRESENTS EXCLUSIVE NEW LTD.ED. FINE ART PRINT! A 12x18 fine art ltd. ed. print on heavy art paper. This muze is a real pin-up doll and dreams of you wearing nothing but her smile! As designed by the artist. 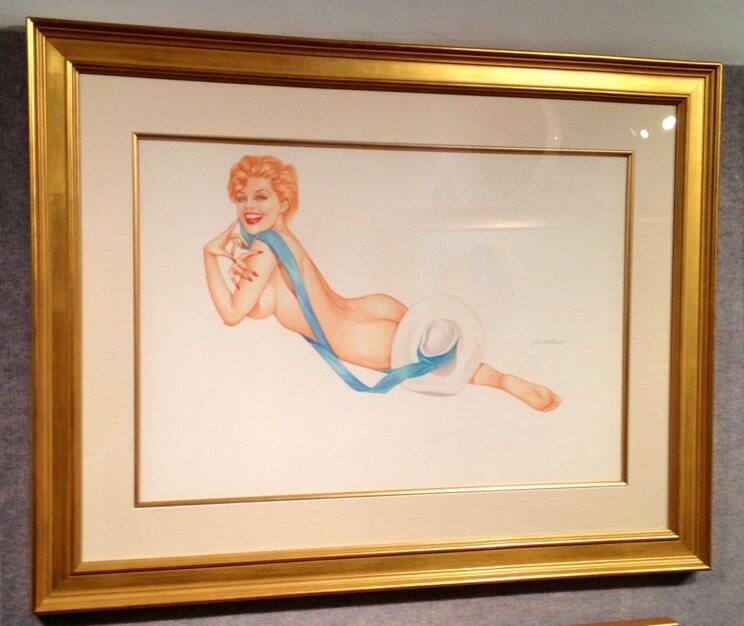 A rare original DeMartini Vintage Pin-Up circa late 70s to early 80. .
Meant to look like Marilyn Monroe as a redhead. Judged to be his best pinup painting, of an entire collection of work by Daniel Vancas. Determined to the best of all time best pin-ups that DeMartini created in his artistic career spanning several decades. ART PRINT from original Watercolor and pencil on art board. Stunning execution, very creative and innovative design, including lingerie all by DeMartini ! Colors appear new! Excellent condition! Painted circa 1970's perfect condition, stored since new by the artist sold to Vanguard Gallery in 2001 and in private art archives since. This listing if a for a unframed fine art print . ORIGINAL PAINTING FOR SALE! Please see other listing. We offer Fine art Prints, Vintage original paintings and drawings and Custom work exclusively offered by and for Vanguard Gallery and it's customers. BEST PRICE and FIRST TIME OFFERED ON LINE ! 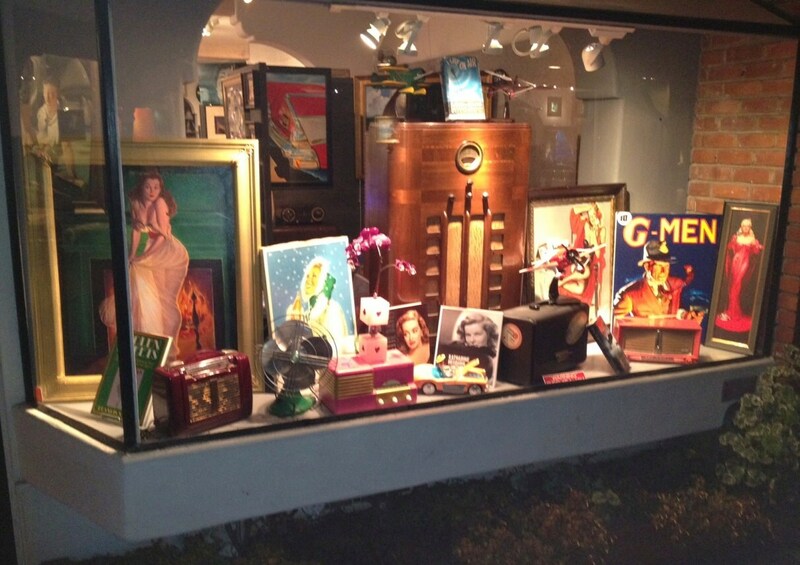 In 2001 Vanguard Gallery acquired exclusive representation of DeMartini Pin-Ups and purchased ALL of his best vintage paintings directly from the artist! This in one of 5 best of paintings, that was held back. As it was one of the best paintings in the entire Vanguard Gallery collection of DeMartini work, to be offered here for the first time as a limited edition! 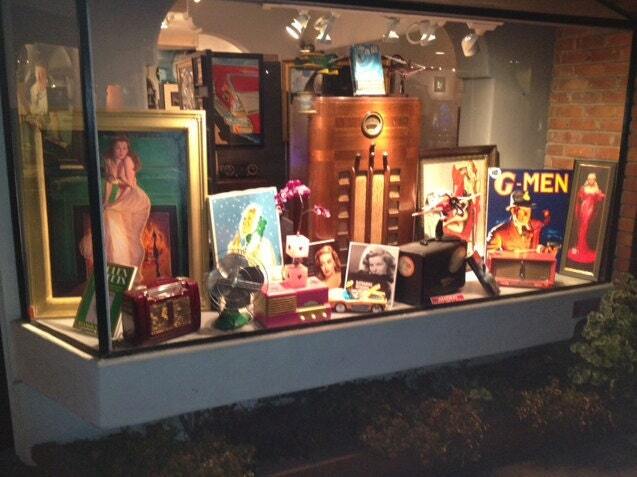 Joseph DeMartini, born in 1927, is an artist mentored by Alberto Vargas his dear friend of over 35 years. He is the most knowledgeable Alberto Vargas art historian alive today. In the 1950's he was taught the exclusive Vargas technique. He painted actively from the 1950's through 1980, and brought out of simi-retirement to paint again in the early 2000's by Daniel Vancas of Vanguard Gallery to paint select commissions, after Vanguard Gallery acquired all of his best Vintage paintings and drawings, and exclusive representational and art publishing agreements.